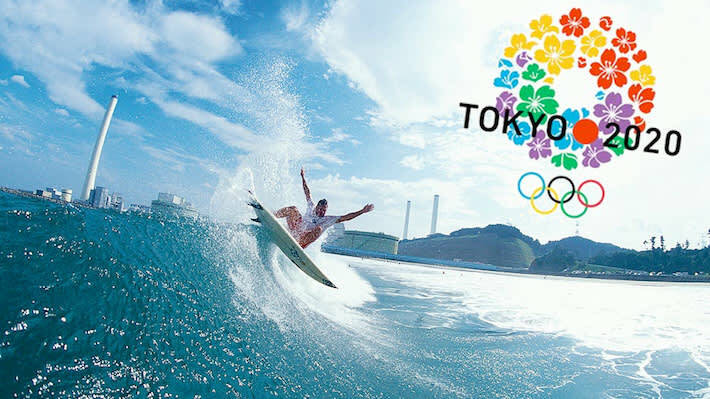 In fall of 2016, the International Olympic Committee officially declared surfing an Olympic event for the 2020 games in Japan. 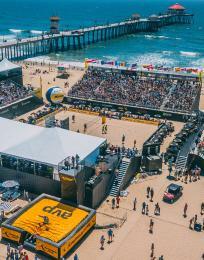 With the 2024 Olympics location still up for grabs, Huntington Beach is already preparing to show the world why Surf City USA is the perfect venue for the competition should Los Angeles win as host over Paris. The Huntington Beach International Surfing Museum (ISM) aims to preserve the history, culture and future of surfing through strong community bonds in Surf City USA and around the globe. 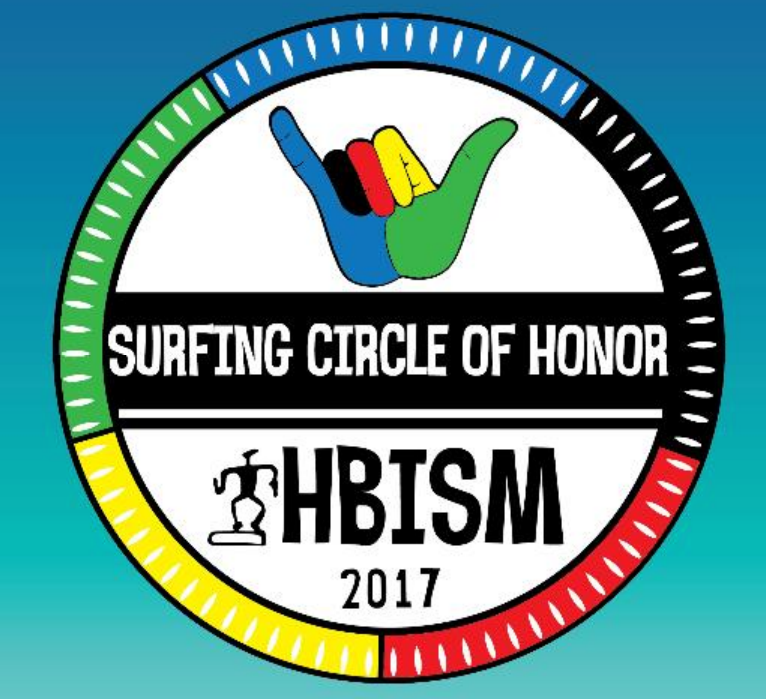 What better way to live their mission and show support for the new Olympic event than to celebrate with a “Surfing Circle of Honor” in the waters of Huntington Beach on International Surfing Day? 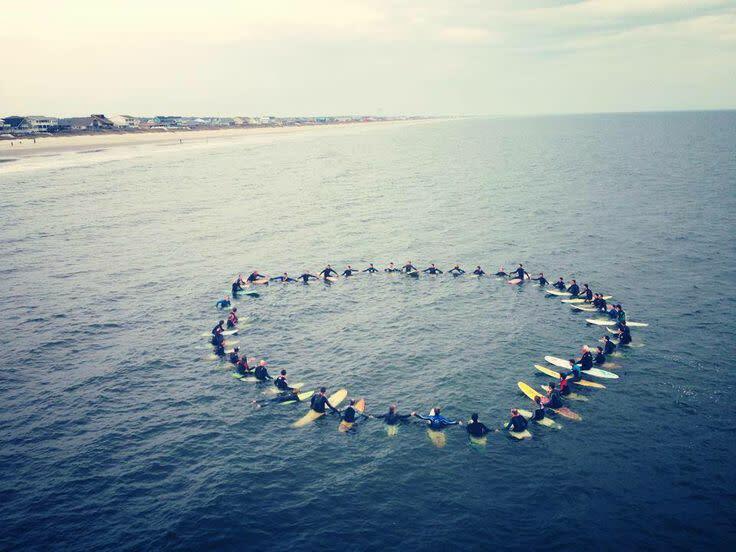 The feat would break the Guinness World Record for “most people forming a ring in the water” and involves about 500 surfers holding hands in a circle while wearing jerseys in the colors of the Olympic rings: blue, black, red, yellow, and green. 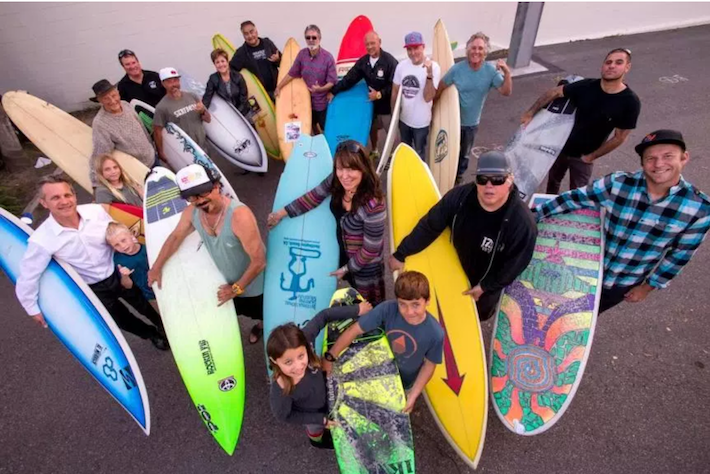 Each color will be assigned a captain or local surf heroes such as Bud Llamas, Don Ramsey, Duke Aipa, Rick “Rockin Fig” Fignetti, Jericho Poppler, Chuy Madrigal, Dave Reynolds, Andy Verdone, Brett Barnes and Peter “PT” Townend. Want to earn a spot in the world record breaking ring? 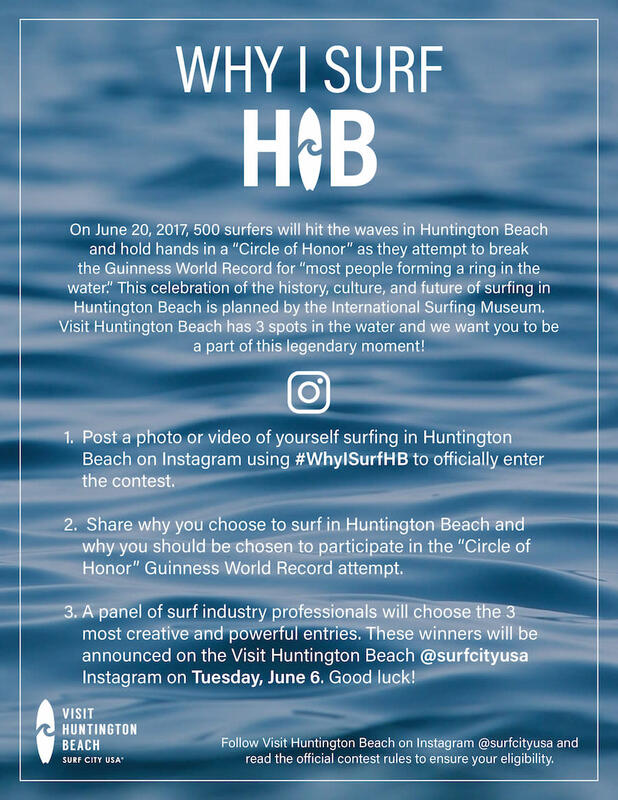 Visit Huntington Beach will select three surfers from the general public to join the “Circle of Honor” on June 20 with its Why I Surf HB Instagram competition. 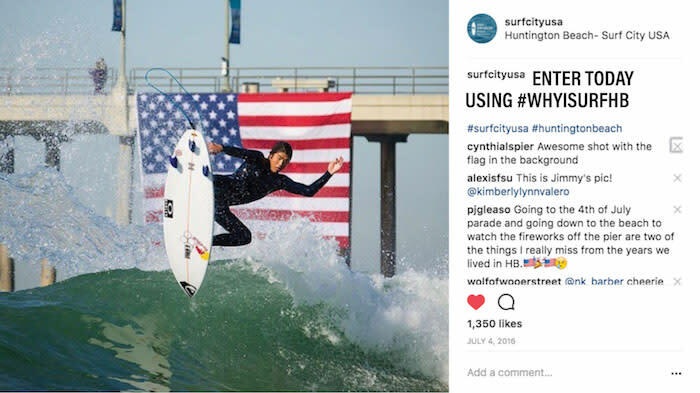 Surfers are invited to submit creative videos and photos of their surfing moments in Huntington Beach via Instagram using #WhyISurfHB. 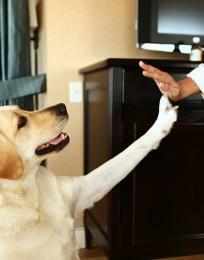 They should also consider sharing a story as to why they choose to surf in Huntington Beach. 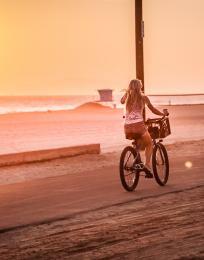 Other details are posted on the Visit Huntington Beach Instagram, @surfcityusa, and official contest rules can be viewed here. 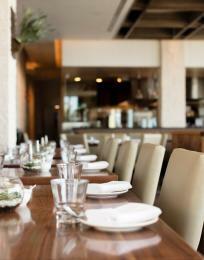 Winners will be announced on Tuesday, June 6.